the friendliest, most diverse place you’ll ever come to love! Whether you’re just visiting, buying a home, starting a new business or beginning a new chapter in your life, you’ve come to the right place. 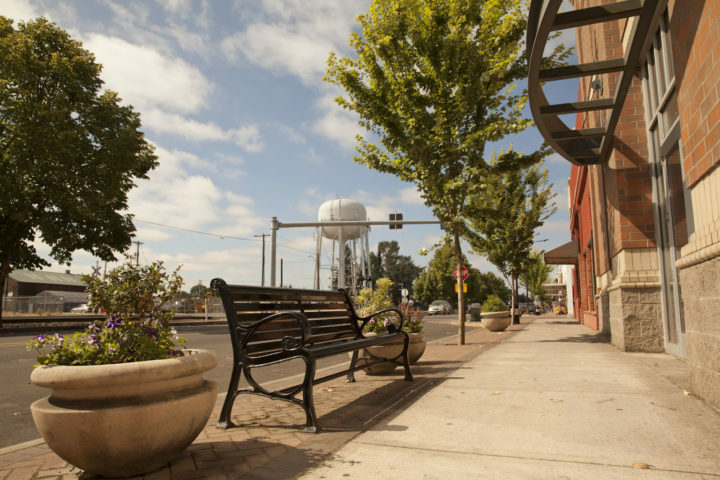 Encompassing the communities of Woodburn, Gervais, and Hubbard, you’ll find “Growing Your Business” isn’t just our tag line, it is the single-minded obsession of your Chamber staff and fellow members. 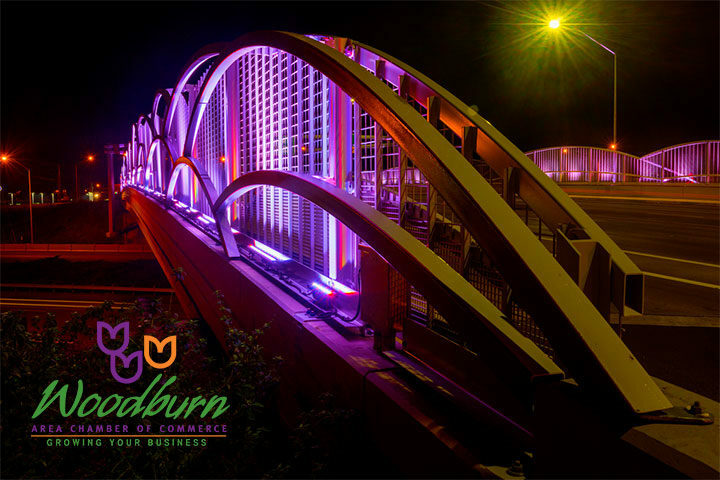 Celebrating a rich history in entrepreneurship and agriculture, we welcome you to join us in expanding business through the Woodburn Chamber community of dedicated, driven individuals. 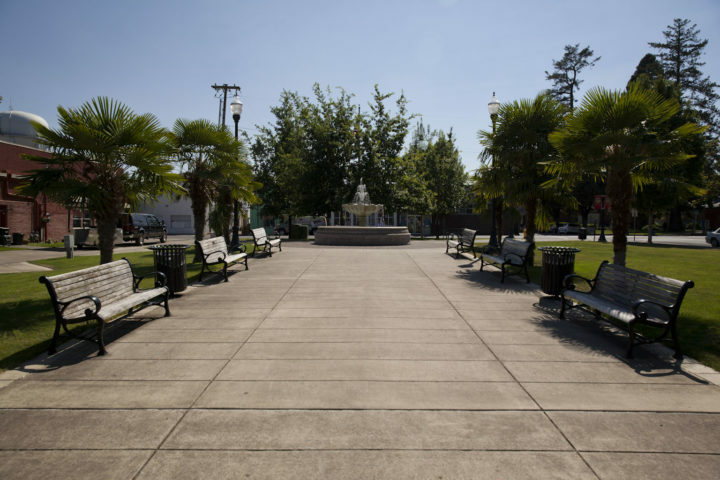 Located between Oregon’s largest city, Portland, and our State Capitol, Salem, we have easy access via Interstate 5 to the beautiful Willamette Valley. Barely an hour from the beaches, the mountains, and our most popular State Park, we are your headquarters for enjoying Oregon’s natural bounty. We are happy to answer any questions! Fill out our contact form for a prompt response. From our annual meeting to Beers, Brats, & Bunco, there is bound to be something you just can’t miss! Thank you for considering investing in the Woodburn Area Chamber. We can’t wait to help grow your business! Check out the wide array of proud members & learn about their organizations.